Schedule Your Commercial Roofing Project Today! 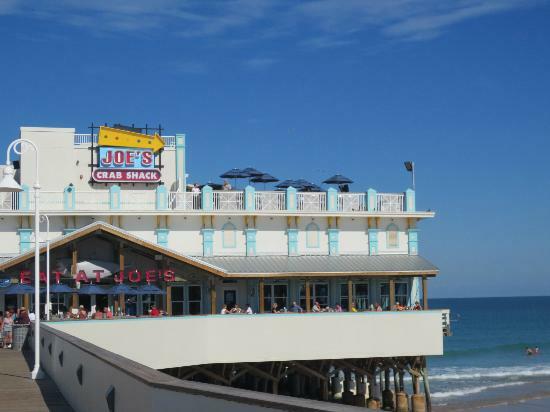 For trusted commercial roofing services based out of Florida’s Port Orange region and serving the greater Daytona Beach area and beyond, A.A.T. is the team property owners and building managers have relied on for 40 years. From roof inspections to complete reroofing and everything in between, your facility’s roof is in expert hands with A.A.T. Hurricanes, windstorms, and summer thunderstorms puts sudden, unexpected strain on your facility’s roof, which can lead to peeling, leaks, and even blow offs that cause substantial damage to the structure of your building. Quality roofing services reduce the risk and worry of such damage, preserving the life of your roofing systems. For commercial roofing installation, maintenance, repair, or replacement, call (386) 767-1886 for a free estimate. With wind warranties of up to 150 miles per hour, and 20, 25, or 30-year manufacturer warranties, your structure’s roof will be sure to withstand any storm. And we are so confident in our work that we give an additional three-year warranty above and beyond the manufacturer required two-years, for a five-year warranty on labor. In the greater Daytona Beach, Palm Coast, and St. Augustine areas, contact us today!